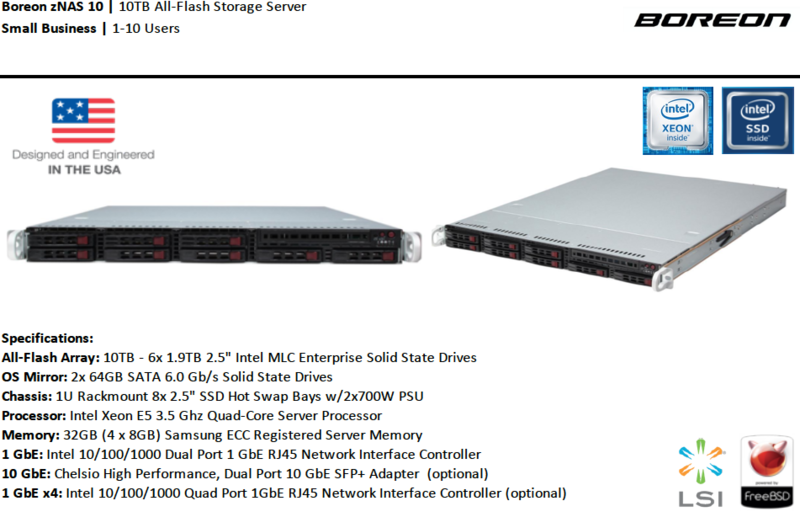 All-Flash Storage Drive arrays in a combination file system and volume manager designed for high capacity data protection. 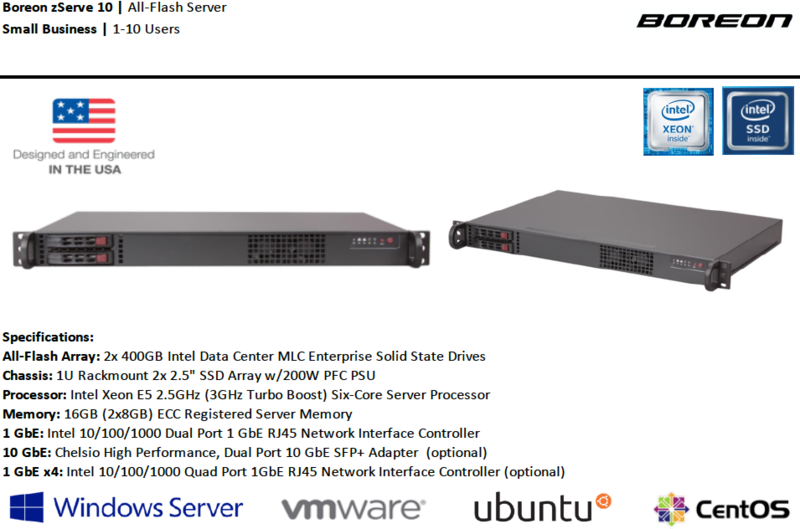 All-Flash Business Server utilizing an onboard mirror with Xeon Six-Core+ server processors to maximize productivity. 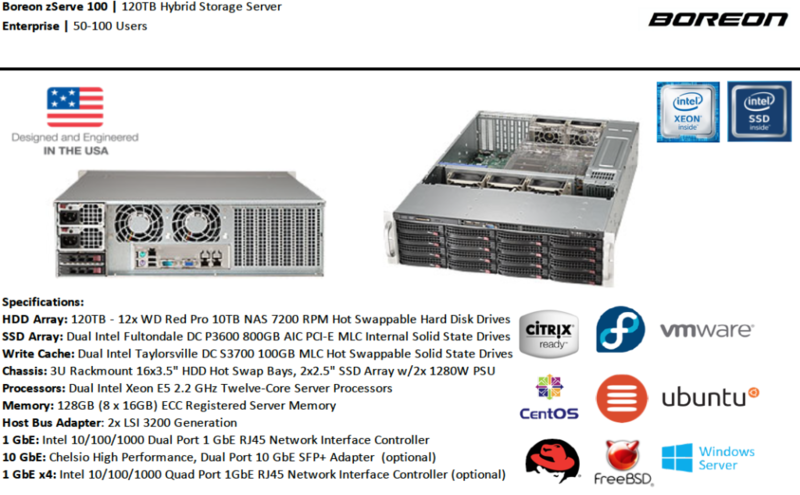 Our server is capable of managing your small business or powering your application development platform. 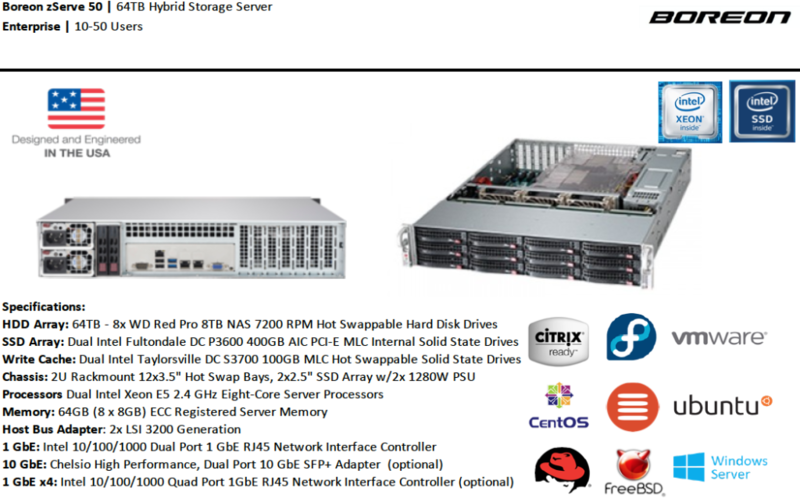 Hybrid Storage Arrays are equipped with PCIe SSD, SDD and HDD storage to maximize I/O performance. 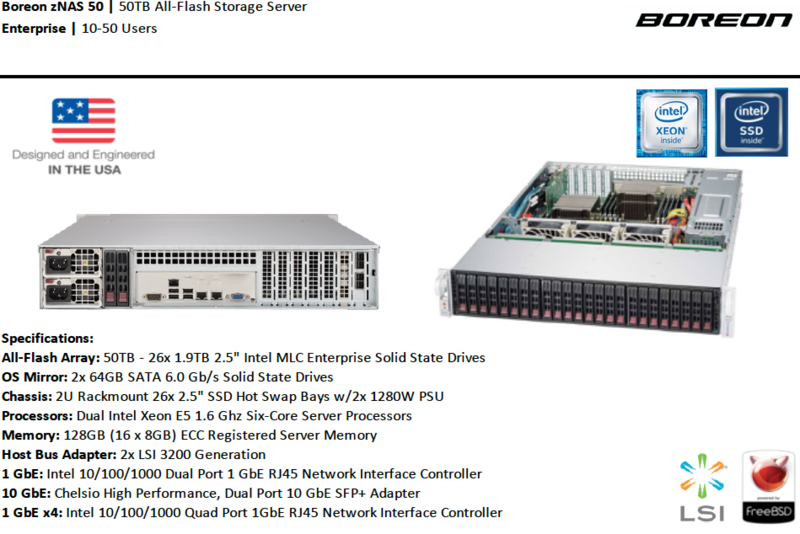 Hierarchical Storage Management with solid state drives bridges the gap between HDDs and RAM seamlessly.